Trevor Powers is a reliable narrator throughout each of the detailed and colorful stories he tells in each of his records. With The Year of Hibernation, he invited us to step over the threshold into his bedroom to better acquaint ourselves with his life growing up. Through the looking glass we were pulled on into Wondrous Bughouse. Now with his third full-length album, Savage Hills Ballroom, we finally begin to understand Trevor Powers through his eyes as an observer as he provides unabridged commentary on the world around him. 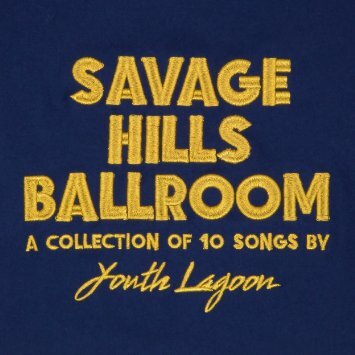 Savage Hills Ballroom is Youth Lagoon at its finest because Trevor Powers speaks honestly and loudly, which also exposes an unspoken vulnerability.